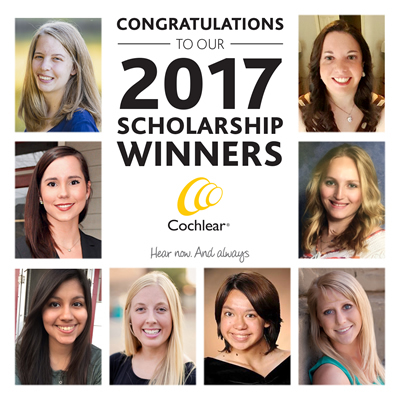 It’s finally time to apply for the prestigious scholarships offered by Cochlear Americas! The 2018 Graeme Clark and Anders Tjellström scholarships recognize values like leadership, humanity and academic achievement in students who are Cochlear™ Nucleus® Implant and Baha® System recipients. The awarded students will receive $2,000 per year for up to four years at an accredited college or university, for a total of $8,000 per student. Since 2002, Cochlear has awarded $568,000 to 80 college students. The scholarships are named after Graeme Clark, the pioneer of the multichannel cochlea implant, and Anders Tjellström, surgeon and the founding father of the Baha treatment. The Graeme Clark scholarship is an award open to Nucleus Cochlear Implant recipients around the world. The Anders Tjellström Scholarship is an award open to Baha system recipients in the United States and Canada. For more details regarding eligibility and the submission process, check out the Application page. The application period runs through September 30, 2017. Apply today! When Professor Brånemark accidentally discovered osseointegration in the 1950’s, the scientific community was startled in mistrust. To even dare to think that titanium, an inorganic element would fuse with bone tissue, let alone to try to evolve the observation into scientific research, was considered outrageous. Despite the reluctance that Brånemark met, he continued to study the process of osseointegration. Over the years, the applications of his discovery spread from dental implants to hearing devices, and today millions of people benefit from osseointegrated solutions. What he have learned from this is that a sparkle of brilliance and a strong belief in great ideas drives innovation. The fourth and the last decade of bone conduction hearing marks the period when technology went full digital power. In 2015, with the launch of the Baha® 5 Sound Processor, two new technologies emerged that would make the new processors not only much smarter, but also much smaller – without losing any power. The first of these technologies was a totally new symmetrical transducer, BCDrive™, that was twice as efficient as the previous design. For the Baha 5 Sound Processor, this efficiency was used to decrease the size of the transducer, which directly relates to the overall size of the processor. It made the new processor more than 20% smaller than the previous version and opened up the possibility of a new design aesthetic. The sleek design, ergonomics and usability of the device were recognised when the Baha 5 received a Red Dot Design Award in 2015. The second breakthrough technology allowed direct streaming and control from Apple devices. 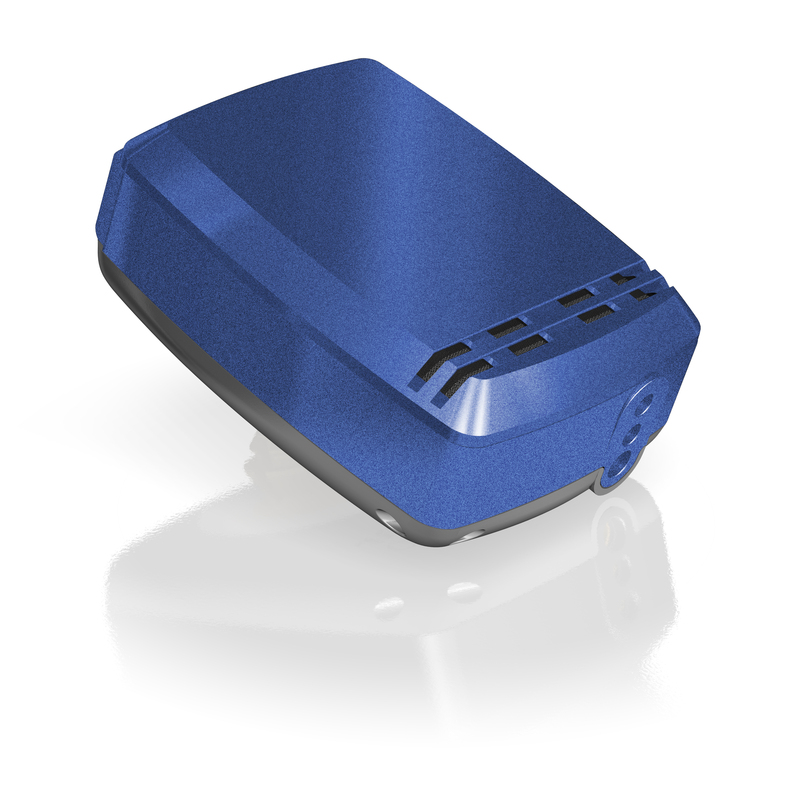 The Baha 5 was the first sound processor to be equipped with Bluetooth Smart, a low energy Bluetooth protocol built for the Internet of Things (IoT). It allows the exchange of data between the sound processor and iPhone with minimal energy consumption, and is used in most wearable devices today. To exchange simple data is one thing, but to make it possible to stream sound this way requires additional work and technology development. That’s where Apple comes into it. Apple had worked with the hearing aid and implant industry and developed Made for iPhone Hearing Aid technology, which made this direct streaming possible. 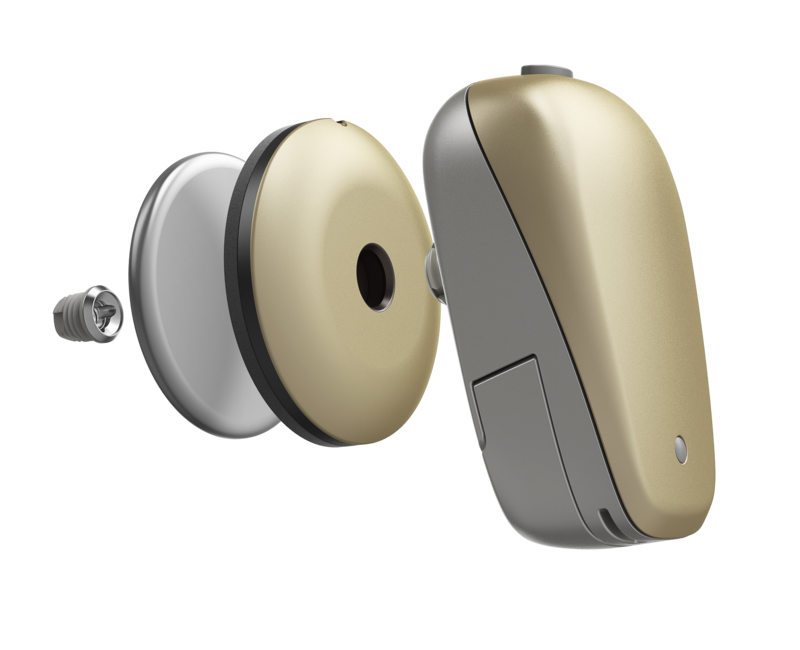 The Baha 5 System, with the Baha 5 Sound Processor, was the first implantable hearing system to feature Made for iPhone technology, allowing people to stream sound directly from iPhone and iPad devices directly to the ear! At the same time, a Smart App (Baha 5 Smart App) was released that allowed people to control their sound processor directly from the phone, without the need for any additional devices like neck-worn dongles. 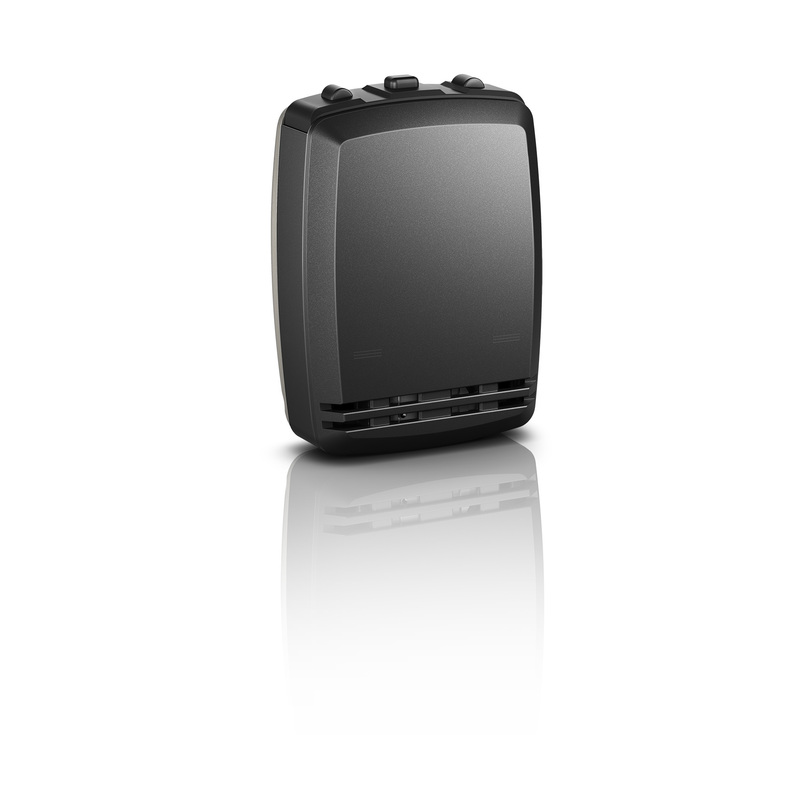 In 2009, the Baha BP100- the first fully programmable sound processor built exclusively for bone conduction was launched. The processor improved speech understanding by up to 25% compared to the previous generation (Baha Divino). A year later, in 2010, the implant got its first complete redesign for many years with the launch of the Baha BI300. The BI300 Implant featured a TiOblast™ surface and wider diameter that significantly improved initial and long term stability compared to the previous generation. In many countries, the proven, early stability of the implant has allowed the time between surgery and fitting (when a person gets the sound processor) to be drastically reduced. Before the BI300 was launched the normal waiting time between surgery and fitting was recommended at three months (to allow the implant to osseointegrate), but today the norm in many countries is only two weeks. This early access to sound, made possible by the BI300, has made a huge difference to the people who use a bone conduction implant system. In the same year, the BA300 Abutment was also released. The shape of this new abutment was designed to help reduce soft tissue complications more common in earlier generations. In 2011, Baha BP110 Power was to be the first power sound processor with advanced automatic signal processing and it delivered more than 50% improved speech understanding in noise compared to the previous generation (Baha Intenso). Another major breakthrough took place in 2013 with the launch of the Baha 4 Sound Processor. It was the world’s first wireless processor, and was available with a complete range of wireless accessories. While it looked like the previous generation BP100, the inside was totally new and it featured, again for the first time, a scene classifier that automatically adapted to the sound environment to improve the hearing experience. But in 2013 the innovations didn’t stop at the sound processor. That year, a new abutment would revolutionise the industry and answer the wishes of users and surgeons alike. The Baha BA400 (DermaLock™) was the first abutment designed and approved for soft tissue preservation surgery. From 1977 until 2013 the soft tissue around the abutment needed to be removed in order to stabilise the area surrounding the abutment. With a new hydroxyapatite surface designed to integrate with soft tissue, the DermaLock Abutment let surgeons leave the surrounding soft tissue in place, drastically improving the aesthetic results, reducing surgery time and speeding up healing. This is now the standard procedure, and soft tissue reduction is a thing of the past . 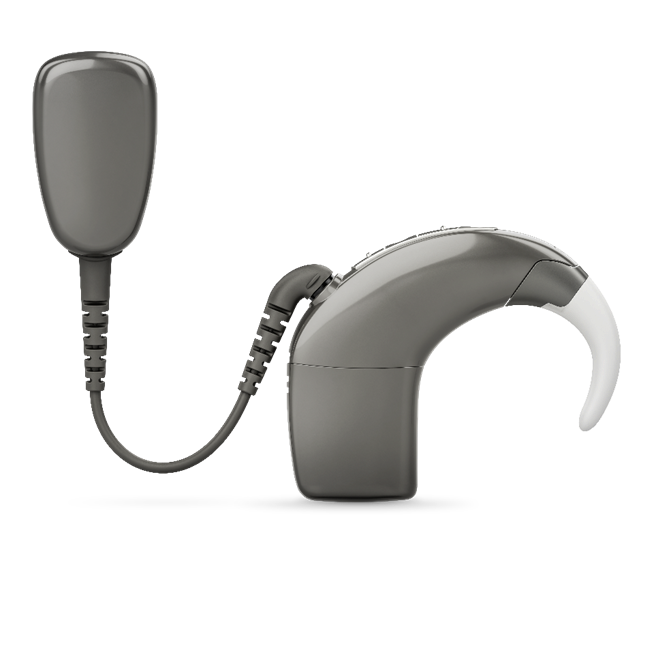 Innovative products continued to be developed to broaden the choices available to people with conductive hearing loss, mixed hearing loss and SSD. The Baha Attract System, the world’s first magnetic osseointegrated system, became available in 2014. 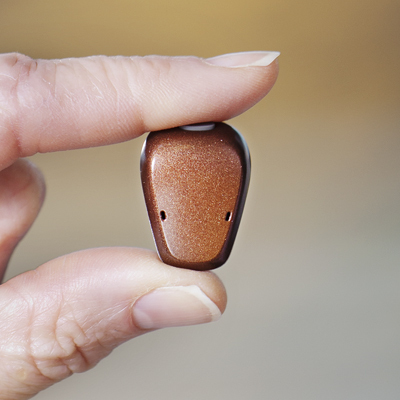 With its release, the Cochlear Baha System offered more possibilities than ever before. 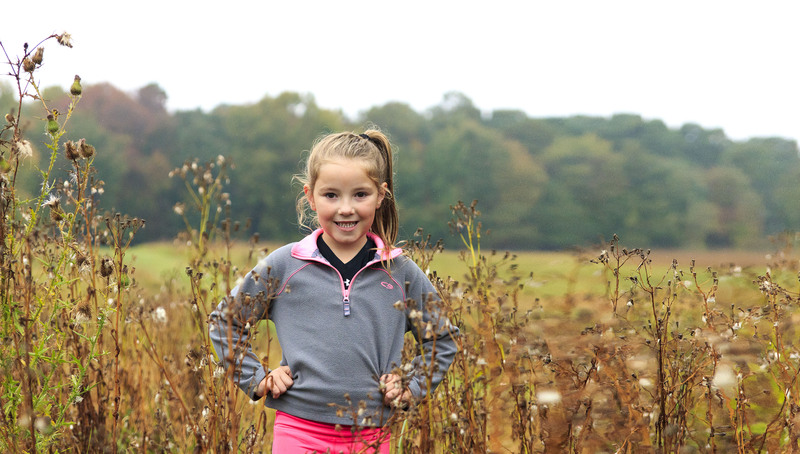 Now people could choose between an under-the-skin magnetic implant, an abutment system, or a non-surgical solution like the Baha Softband which was designed for children to young, or not ready, for an implant. The Baha 5 SuperPower was a particularly exciting new product as it was the first super power sound processor that could be worn on the head. The previous version, the Baha Cordelle II, used a body-worn sound processing unit. While it provided people with the amplification to hear well, it wasn’t the ideal solution and work needed to be done. The Baha 5 SuperPower Sound Processor used a unique split-system design that ensured there was enough power to help people with more severe mixed hearing loss, but also gave them the ease and aesthetics of a head-worn solution. Both the Power and SuperPower used the same two revolutionary technologies – BCDrive and Made for iPhone – as the Baha 5 Sound Processor to provide excellent sound quality and direct-to-device wireless streaming.